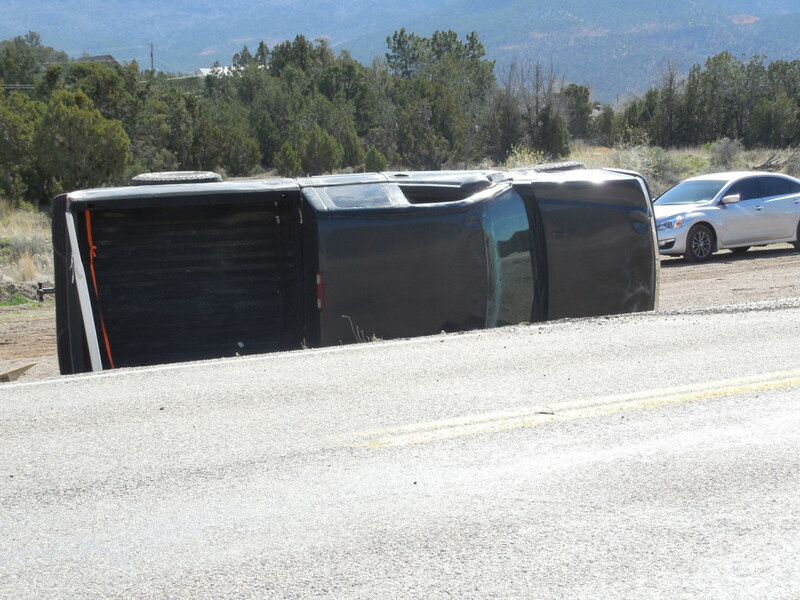 CENTRAL – A rollover near Central Friday morning resulted in only minor injuries to a mother and her two small children thanks to the proper use of seatbelts and car seats. 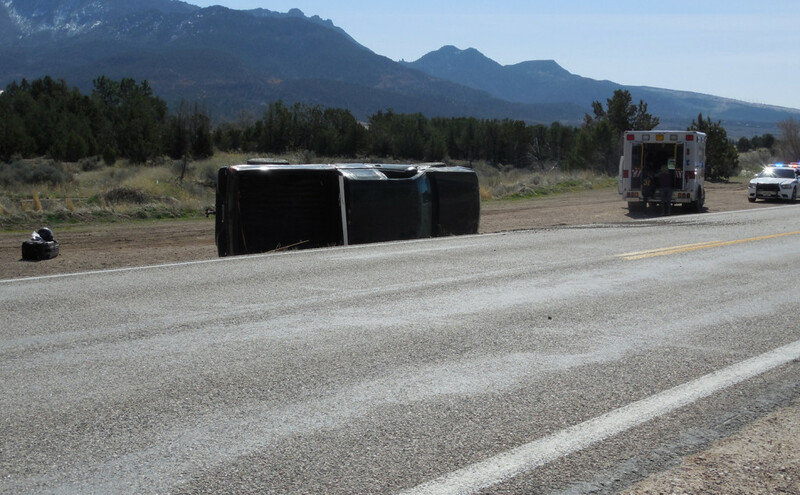 The call came into the St. George Communications Center at 10:48 a.m. of a single-vehicle rollover on state Route 18 near milepost 27. 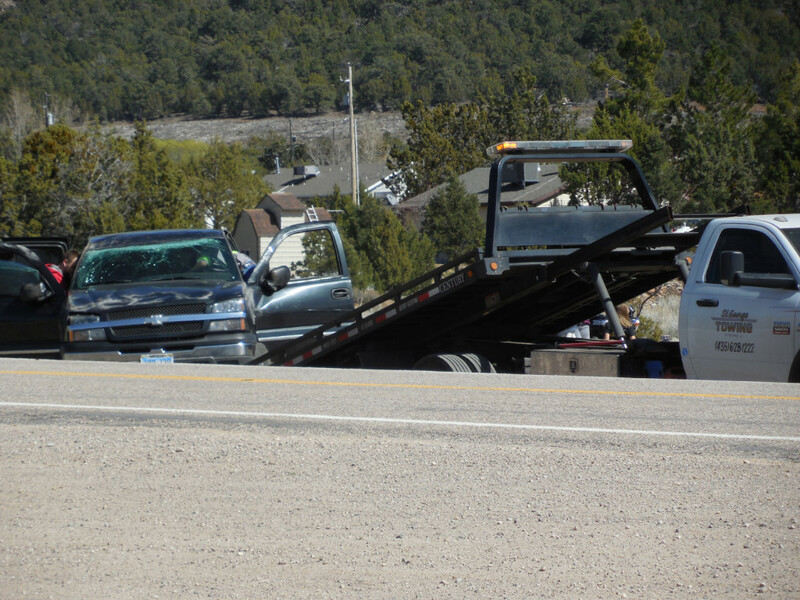 A 27-year-old woman was traveling south in a blue 2004 Chevy Silverado with her children, ages 1 and 4, Utah Highway Patrol Trooper Matthew Pratt said. 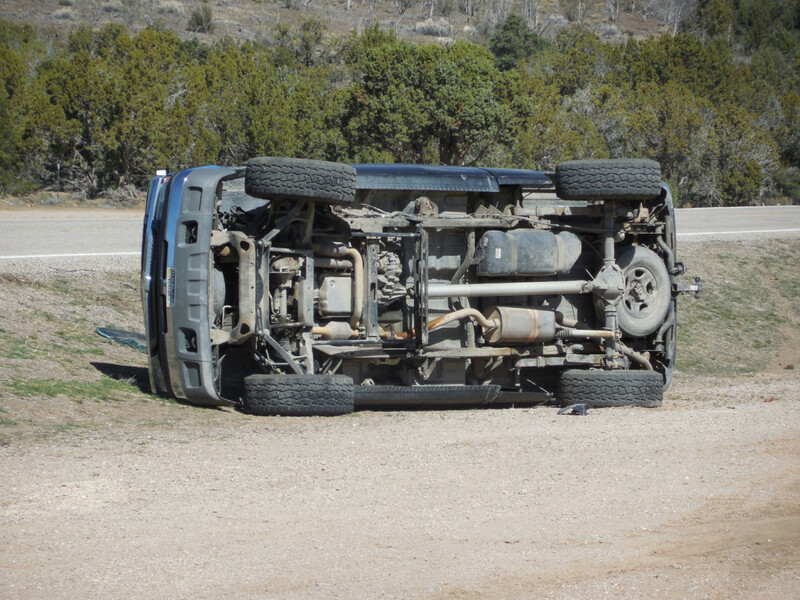 “She turned around briefly to talk to a child passenger. 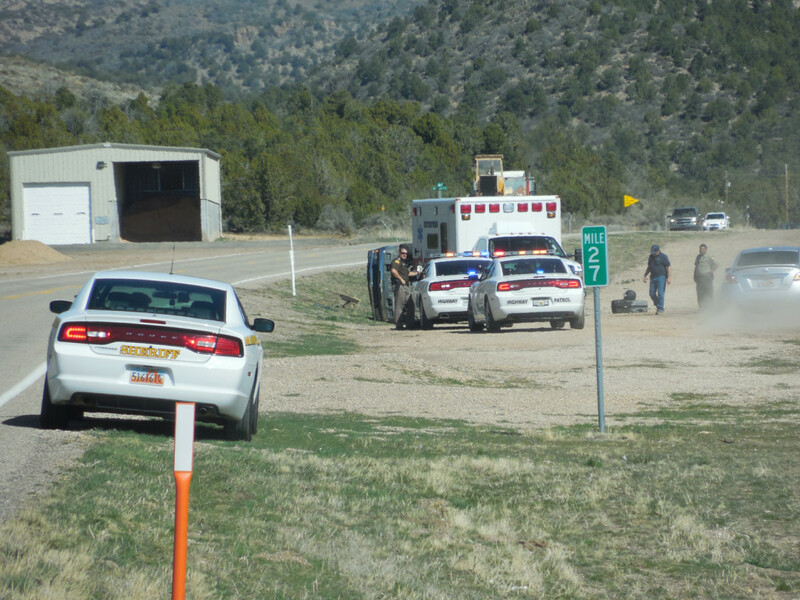 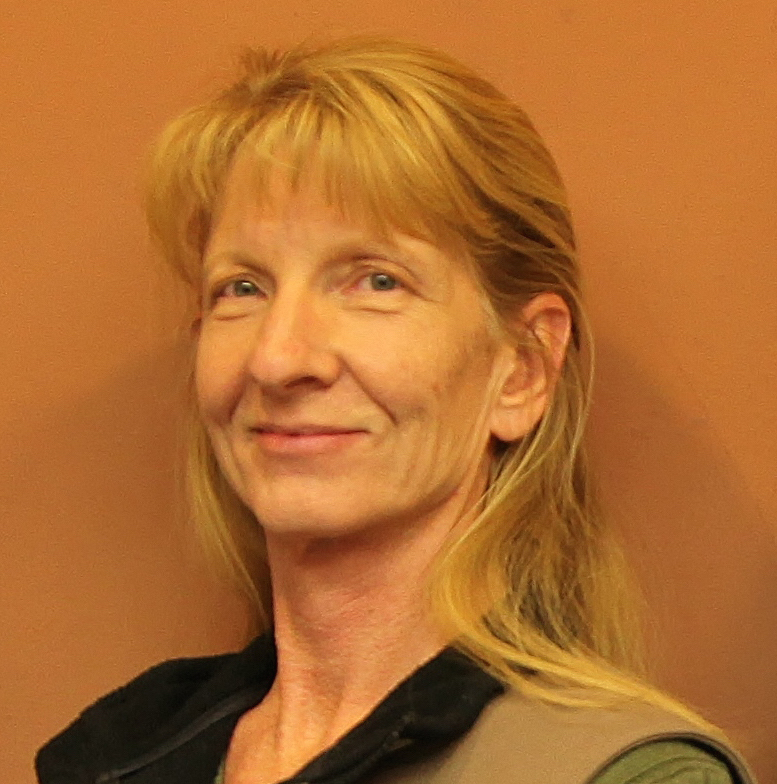 During that time she went off the road to the right,” Pratt said. 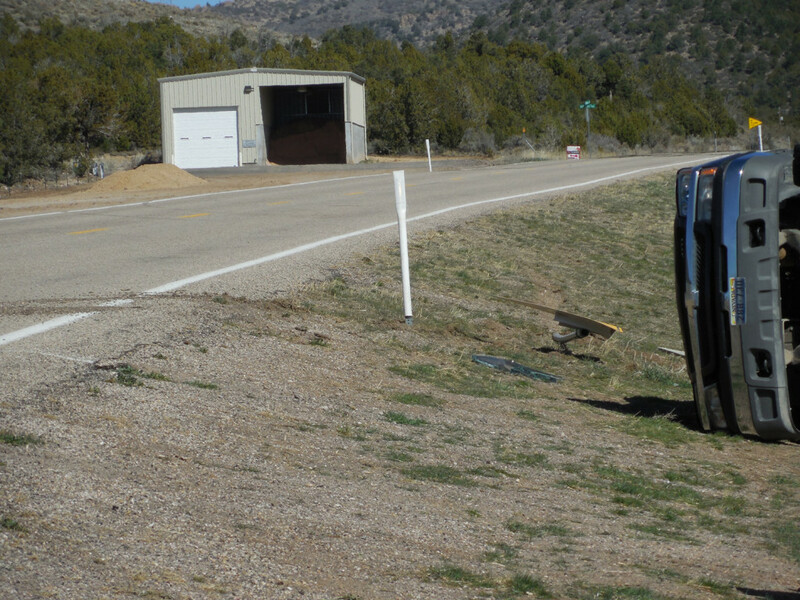 The driver then came back up on the road, went to the left side of the roadway. 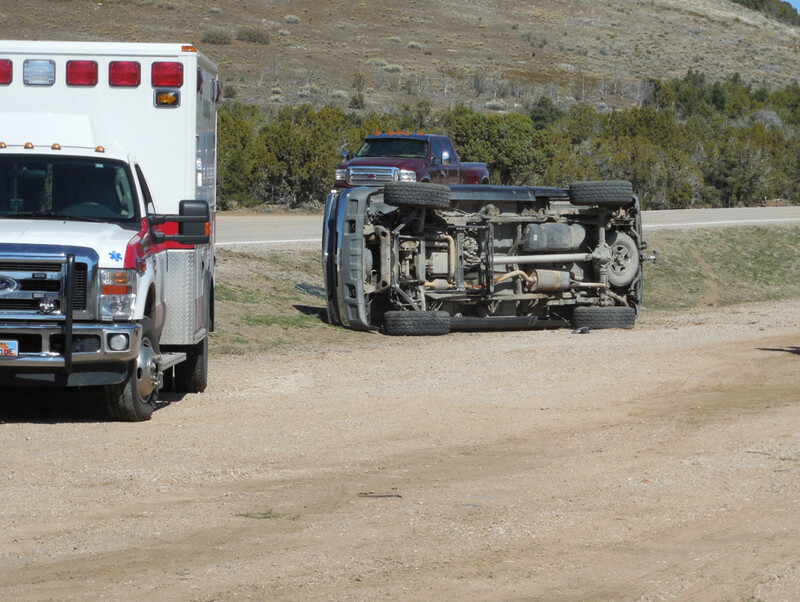 The driver overcorrected and the truck rolled over one time. 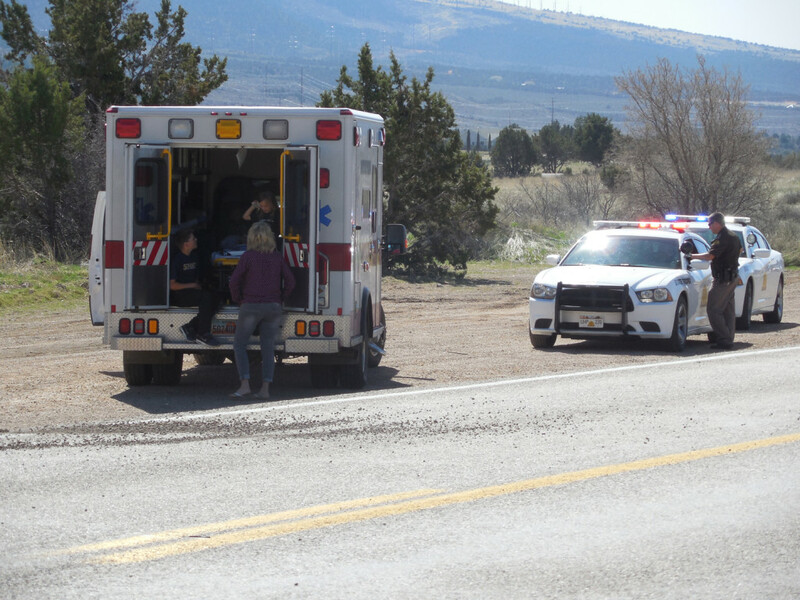 Thanks to everyone wearing seatbelts and being properly restrained in car seats, no one was seriously injured, Pratt said. 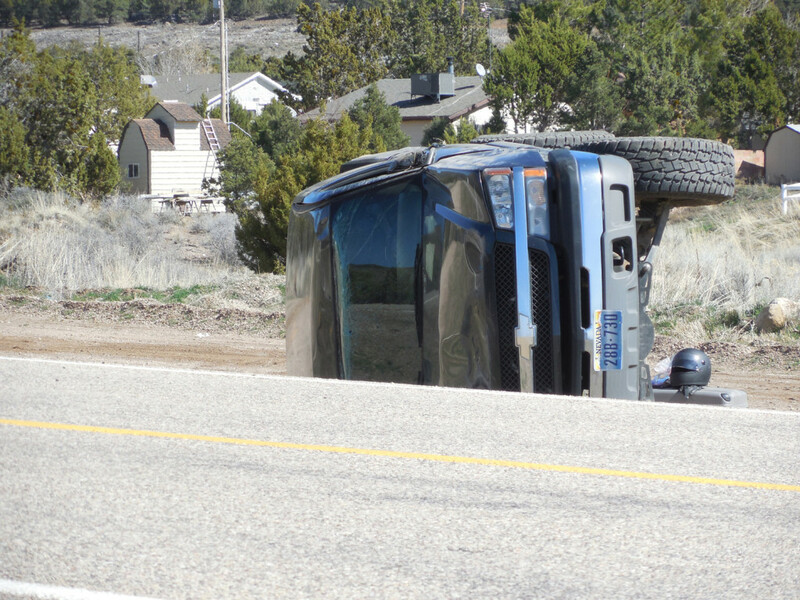 The occupants of the truck were treated briefly at the scene but denied medical transport. 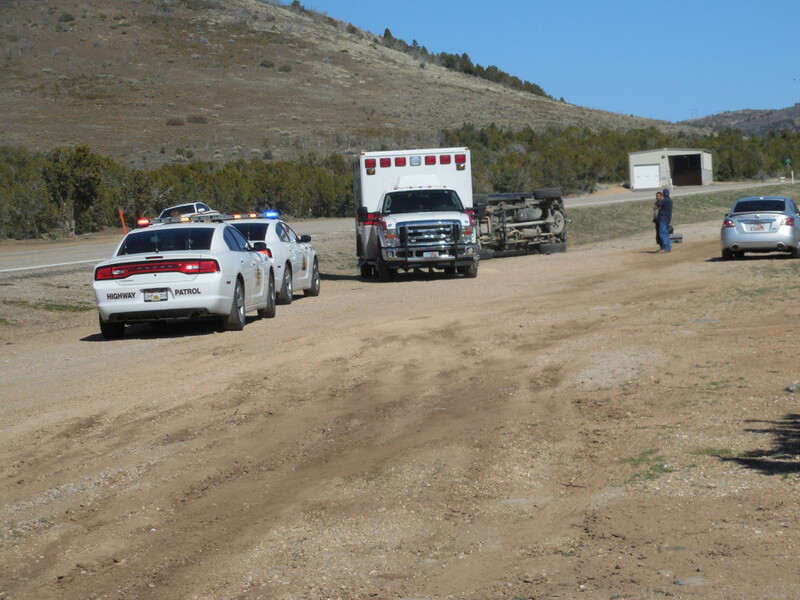 “It looked like they were going to go the hospital in their own vehicle,” Pratt said. 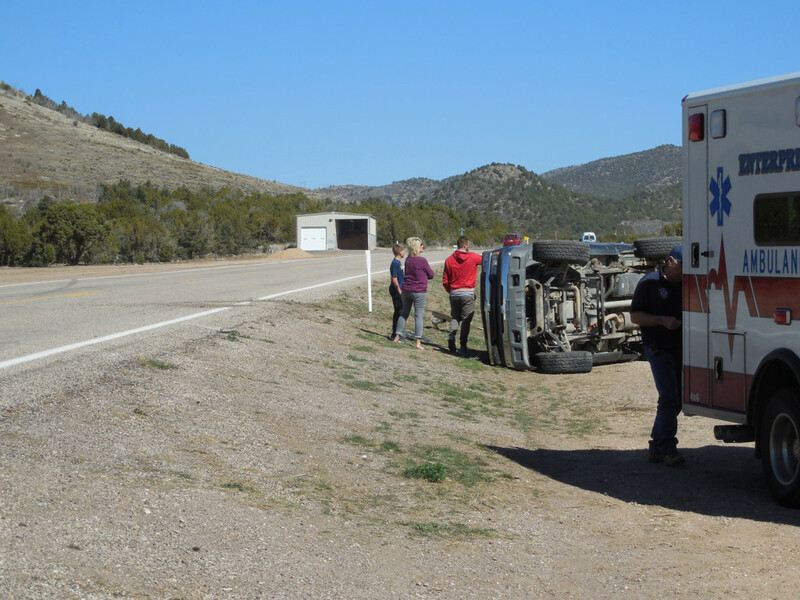 The woman and children are from Spring Creek, Nevada, and were headed to St. George. 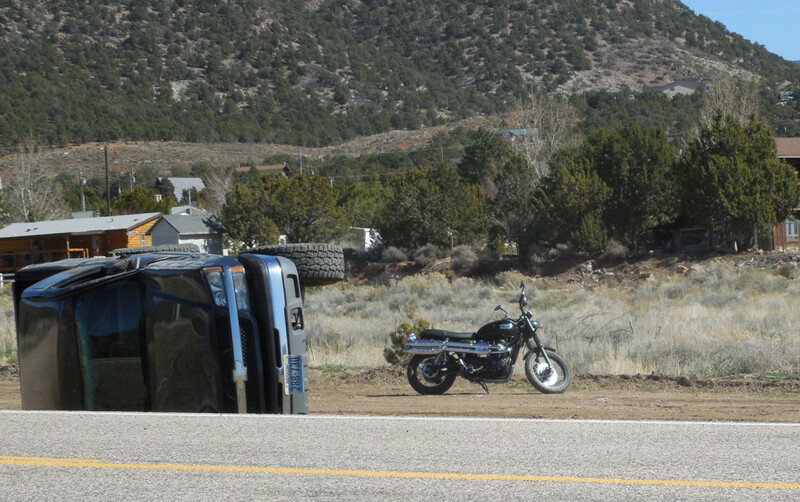 The woman’s husband was traveling behind the truck on a motorcycle but was not injured in the accident. 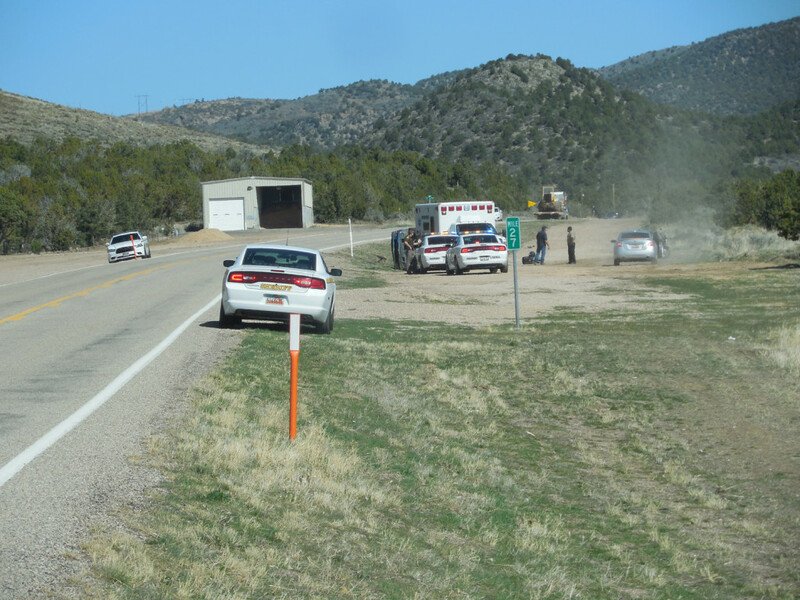 Utah Highway Patrol, Washington County Sheriff’s Office, Central Fire Department, Enterprise Fire Department and Enterprise Ambulance responded to the accident.